Baking soda has been used as a substitute for toothpaste for ages and people still continue to use it as a whitening agent for your teeth. The reason behind its whitening ability is that it has a naturally abrasive texture which helps remove surface stains from teeth and consequently make them whiter. Furthermore, it makes an alkaline environment in the mouth which prevents bacteria from growing. 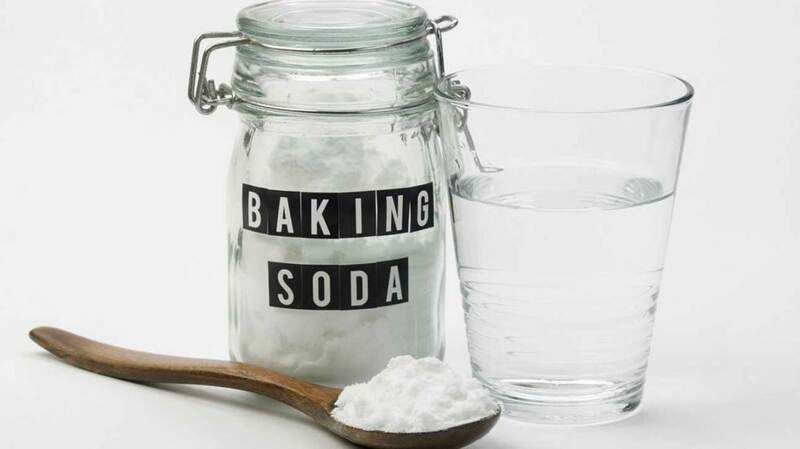 Make a paste with equal parts of baking soda and water. For application, smear your toothbrush with this paste and brush your teeth with it normally. 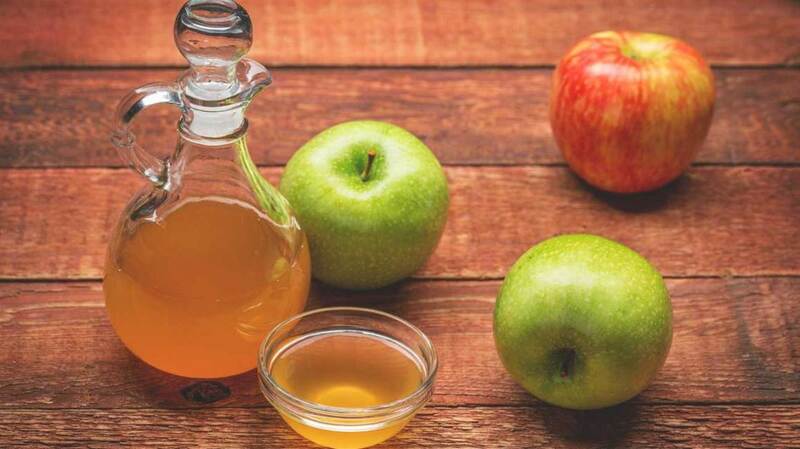 Apple cider vinegar not only helps reduce weight but it also whitens your teeth effectively. It is used as a disinfectant and natural cleaning product which emphasizes its cleaning abilities. You can use it as a mouthwash by diluting it with water and rinsing your mouth with it. Furthermore, you can also rub it directly on your teeth then instantly swish water around your mouth. Be careful not to leave it on for too long as it can wear off the enamel from your teeth. Use apple cider vinegar at least twice a week and not more than that. 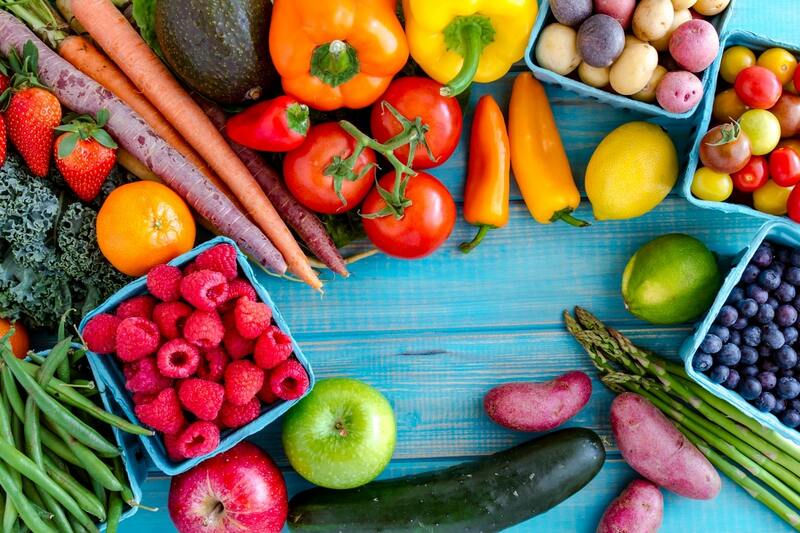 Fresh fruits and vegetables boost dental hygiene by cleaning out tooth enamel without causing any damage. The crunchier the fruit or vegetable, the better it is for your teeth. Foods that are rich in cellulose such as carrots, celery and crunchy apples act as natural abrasives and cleanse and clean out teeth. Moreover, green vegetables such as spinach, lettuce and mint contain mineral compounds that form a protective film over teeth and prevent other foods from staining teeth. Rubbing strawberries on your teeth helps whiten them too. You can also make a mixture of strawberries and baking soda then rinse your teeth with the mixture. Sugar free chewing gum can help reduce levels of bacteria and acid in our mouths. Chewing gums tend to increase the production of saliva in our mouths which contains surfactants and enzymes that help keep our teeth clean and free of bacteria. Saliva helps clear away food, prevent tooth decay and strengthen teeth. As we age our salivary glands shrink and start producing lesser saliva. Hence we should active use sugar free chewing gums to help generate more saliva in our mouth. 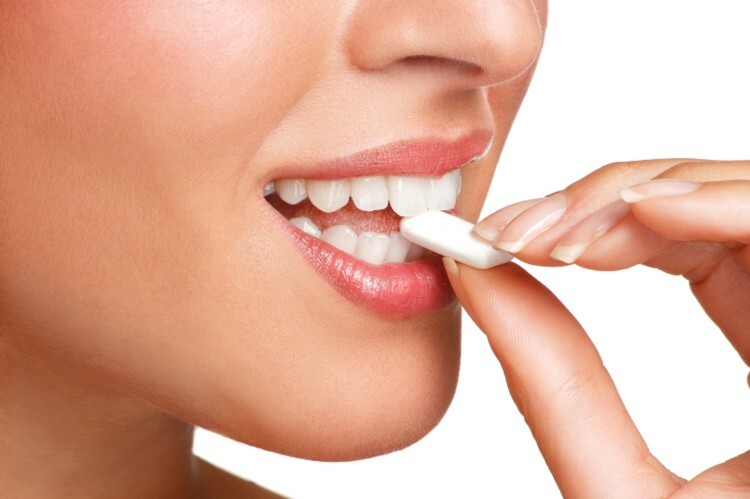 Sugar free chewing gum also helps prevent cavities and remove stains and particles from our teeth. 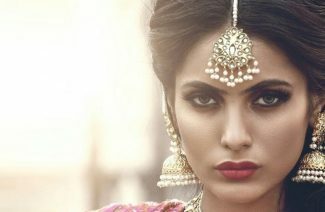 This little trick has been used by Indians to whiten teeth for centuries. It involves subjecting your teeth to oils such as coconut sunflower and sesame for a few minutes before breakfast each day. Oils cut through plaque and extract toxins from the body. 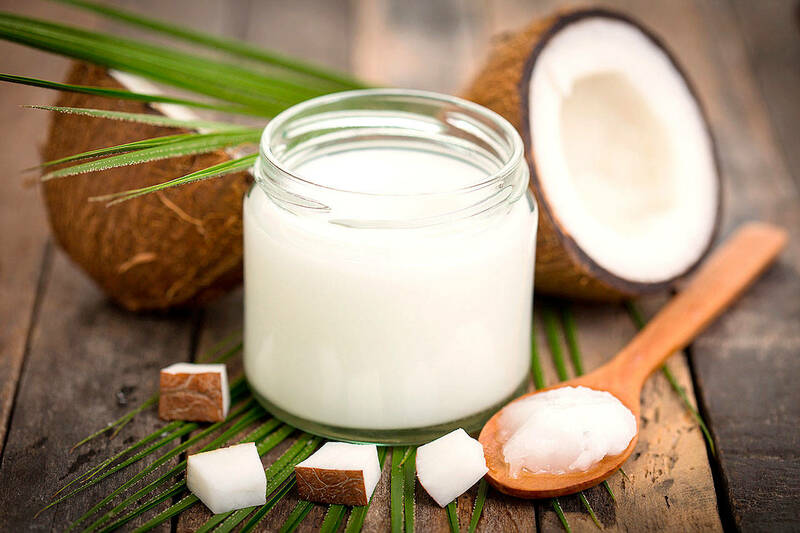 Coconut oil, in particular, has multiple health benefits such as benefitting your skin and hair etc. It reduces inflammation and also saves us from contracting gingivitis. Regular brushing and using dental floss will also help you keep your teeth clean around the clock. These natural teeth remedies will help you maintain a pearly white set of teeth. These remedies have next to no side effects which is a benefit in itself! 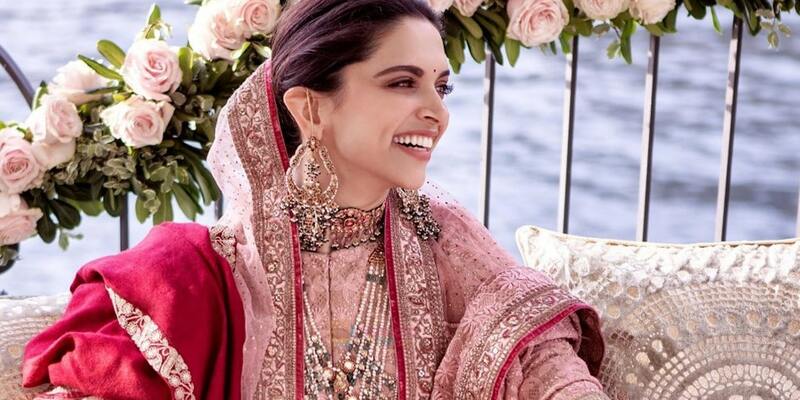 Every bride wants to showcase pearly white teeth in wedding photographs. 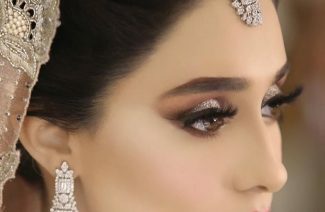 This is why every bride needs to treat her teeth exceptionally well for wedding.